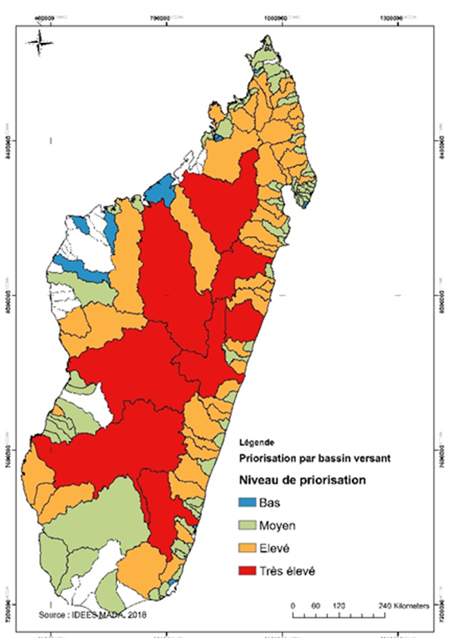 The wellbeing of people in Madagascar depends on its natural resources and its goods, such as fuelwood, food and water. Many areas are heavily degraded due to unsustainable land use. Climate hazards add more risks for people, nature and the entire economy. 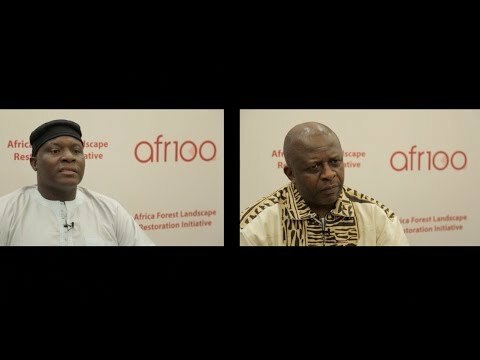 Forest landscape restoration (FLR) is a key priority under AFR100 to ensure sustainable development. Resilient & multifunctional ecosystems improving the economy, food security & water supply, biodiversity protection and carbon sequestration are its cornerstones. Moving rapidly from pledges to practical implementation is crucial. This solution describes this successful process, covering the establishment of multi-stakeholder platforms, capacity building measures of actors, developing a national FLR strategy and prioritizing areas based on a multi-criteria assessment. 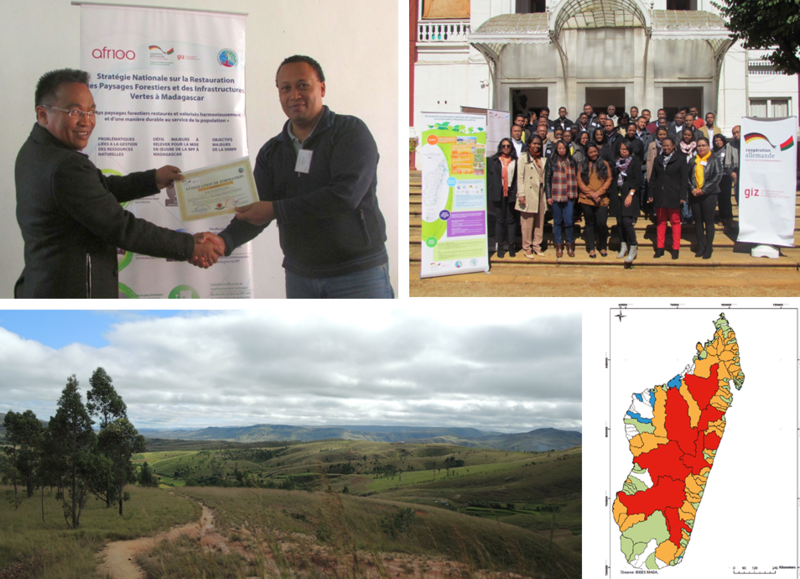 Future steps will include identifying sites for piloting restoration activities in Boeny region. 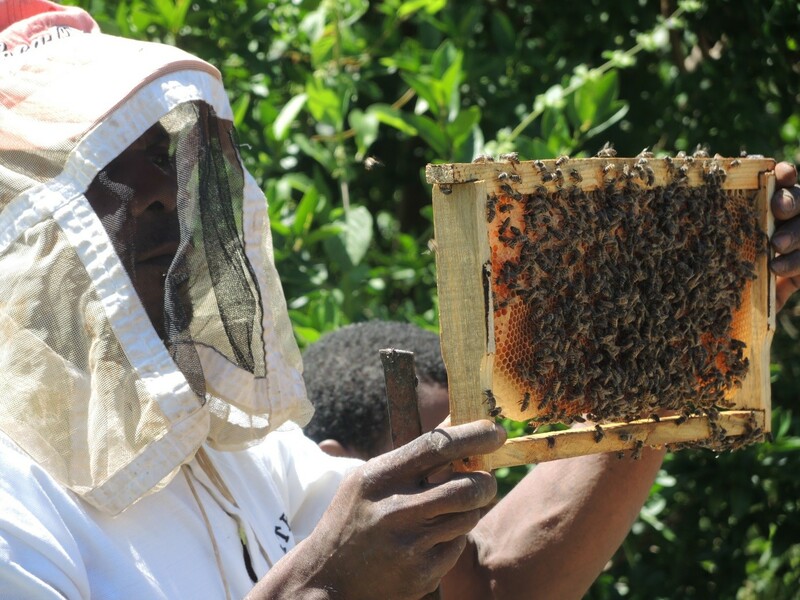 This solution directly contributes to the 4 M ha national pledge under AFR100 - the African Forest Landscape Restoration Initiative with the aim to restore 100 million ha of land in Africa 2030. A high demand for food and fuel-wood causes deforestation and land degradation, leading to soil erosion, productivity losses and lack of water regulation. Additional climate change hazards exacerbate environmental degradation and risks for the livelihoods of people (environmental and social challenges). Most policies address land productivity but local actions are not well coordinated; there is a lack of clear roles and responsibilities of the public sector & civil society. Overlapping land use rights and silo thinking are still predominant. The institutional framework for natural resource management is inadequate, relevant knowledge and personal and financial resources is lacking. Development needs and challenges limit land use options (governance challenges). 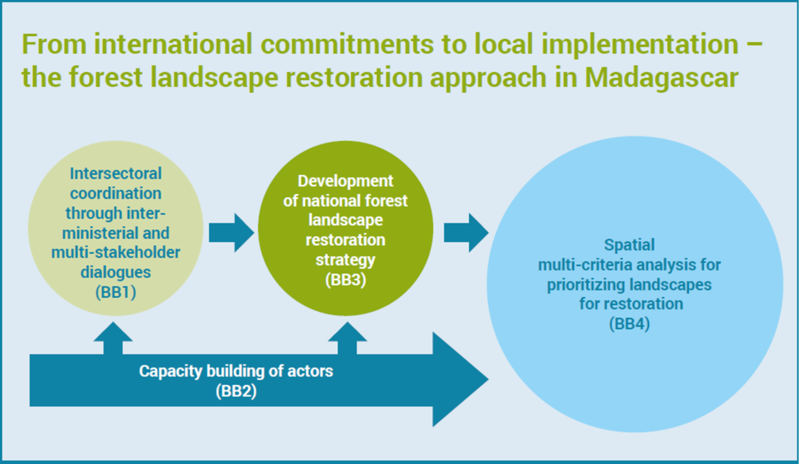 Good practices for landscape restoration exist at local level; but these initiatives are very site specific and lack sustainable financing for scaling them up to a broader level (technical challenges). The creation of the national FLR committee and platform as institutional structures for multi-stakeholder coordination and dialogues (BB1) was the foundation for moving from the FLR pledge to policies and planning of restoration. 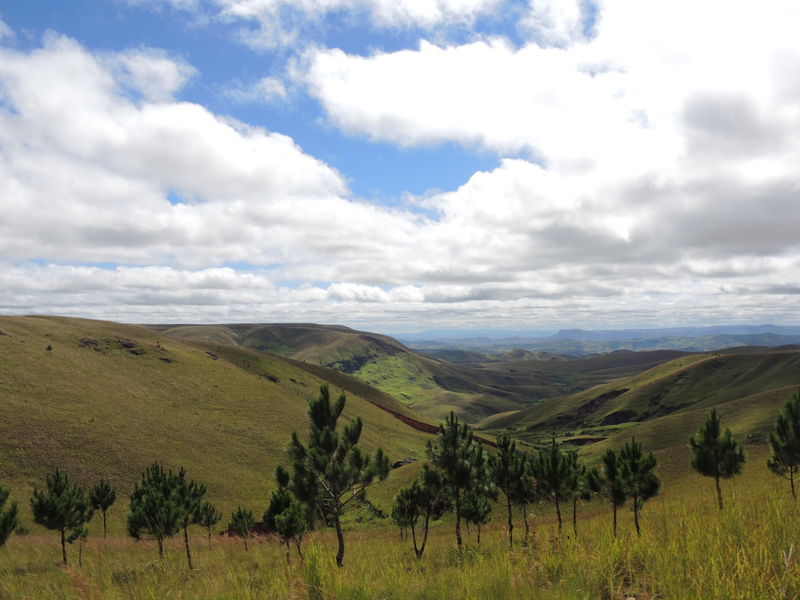 Capacity building (BB2) was provided throughout the process to support the development of the national forest landscape restoration strategy (BB3) as the framework document for further identification and prioritization of landscapes for restoration by the spatial multi-criteria analysis (BB4). 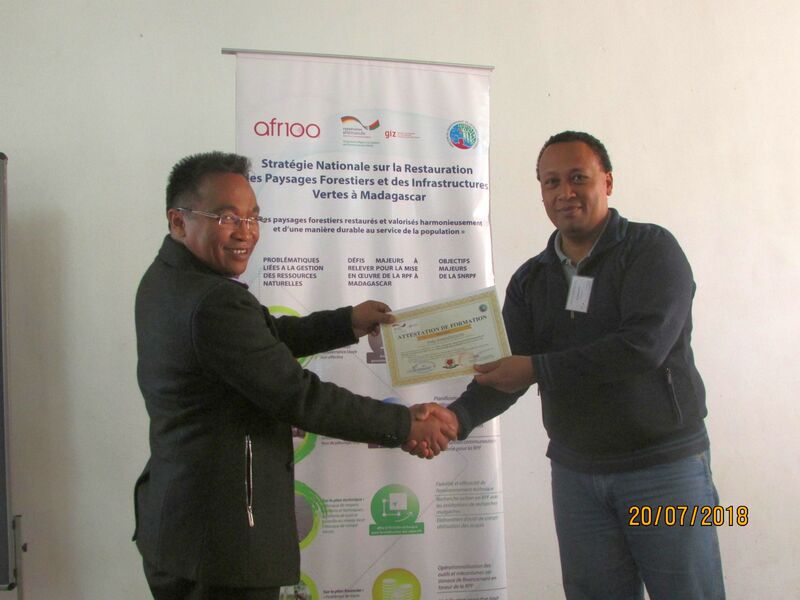 The evolution of the forest landscape restoration process has made remarkable progress in Madagascar since the country's declaration of commitment to restore 4 million hectares of land and degraded forests by 2030. 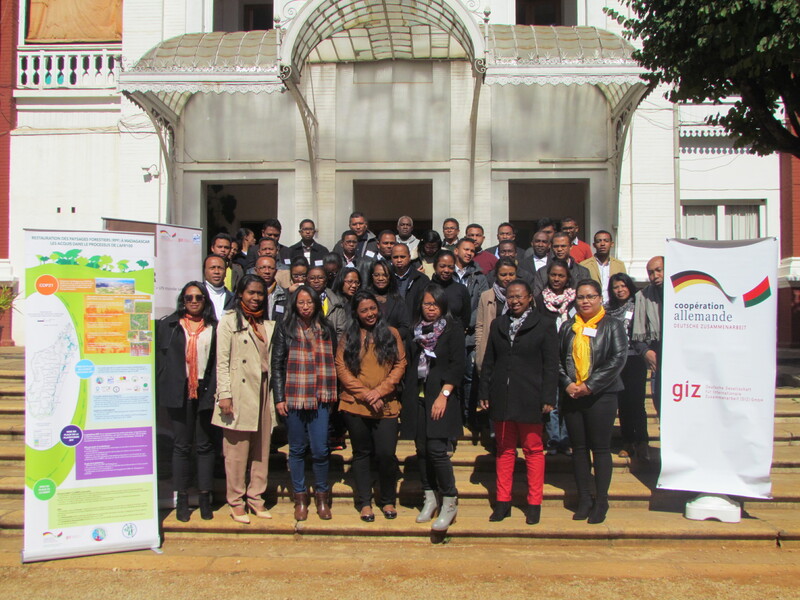 Indeed, the preparatory phase was approached with the relentless coordination of the Ministry in charge of forests, which is managing the process with the support of the German-Malagasy Sustainable Management of the Environment Programme (PAGE) implemented in cooperation with GIZ. The key to a successful launch of FLR process lied in the dynamic nature of our multi-sectoral national FLR committee, which also involves various actors from different sectors and bachgrounds; this helped to ensure a holistic land-use planning considering the interest of each group of actors through the targeted ecosystem services approach of future restoration actions. In addition, the development of a training program on the landscape approach, natural resource management and land use planning followed by the organization of capacity building sessions on these themes was key; it was truly based on the request of sectors concerned. This gives a lot of optimism to approach the critical phase towards the changeover from current planning into the operational phase already marked by pilot projects to implement FLR process in our country.